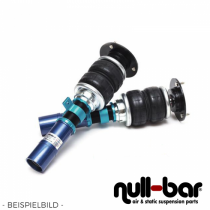 Air Force Air Suspension Kit for the Mercedes Benz E-Class Coupe (C207). 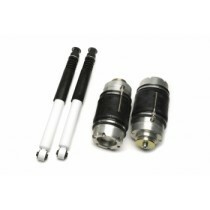 Air Force Air Suspension Kit for the Mercedes Benz E-Class (W212). 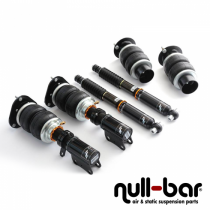 Air Force Air Suspension Kit for the Mercedes Benz E-Class (W213). 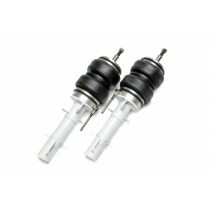 Airrex Airsuspension Kit for the Mercedes Benz E-Class (W212,S212). 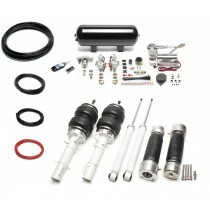 Airrex Airsuspension Kit for the Mercedes Benz E-Class (W211,S211). 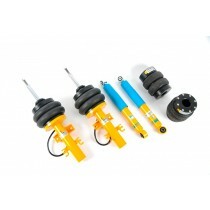 Airrex Airsuspension Kit for the Mercedes Benz E-Class (C207,A207).